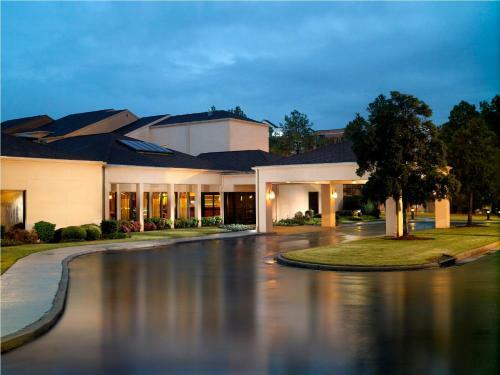 Free daily hot breakfasts free parking and an outdoor pool are favorite perks at this pet-friendly hotel set between a bustling business district and a pastoral setting of lakes forests and wetlands. 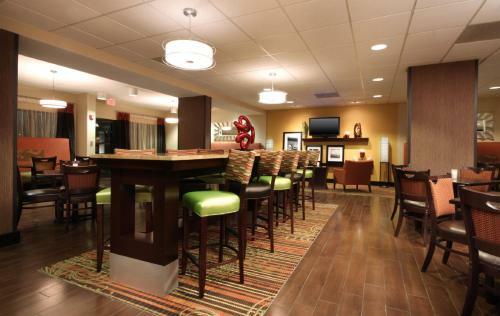 The four-story Hampton Inn Memphis – Walnut Grove/Baptist Hospital East has 120 rooms with signature Clean and Fresh bedding desks with ergonomic chairs coffeemakers flat-panel LCD TVs with premium cable and pay movies AM/FM clock radios and free Wi-Fi. 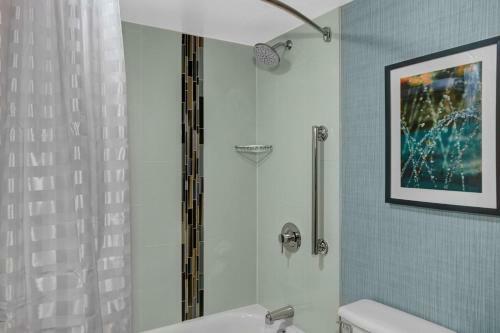 Baths feature granite countertops and Waterpik showerheads. Non-smoking rooms are available. Begin your day with a free Hampton On the House™ hot breakfast. If there's business to do you can get it done in the business center. 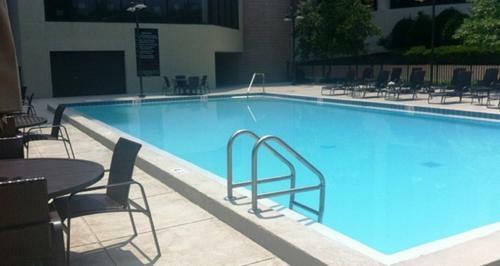 And if recreation is on the agenda enjoy the fitness center and outdoor pool. 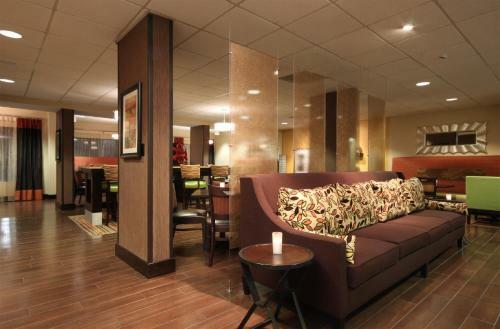 The hotel provides free beverage service in the lobby valet laundry/dry cleaning and safe-deposit boxes. Parking is free and small pets are allowed for an additional fee. 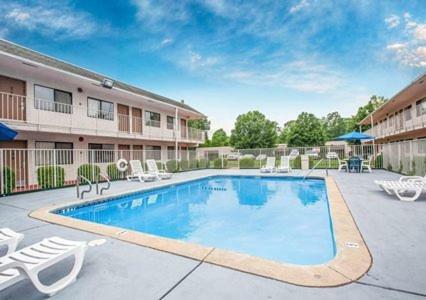 Located off I-240 this Hampton Inn is a five-minute walk to Baptist Memorial Hospital Memphis and two miles from Shelby Farms Park and Agricenter International where you can fish shop the farmer's market or walk the fall Corn Maize. Downtown Memphis and legendary Beale Street the Memphis Rock 'n' Soul Museum FedEx Forum (for basketball) the Memphis Riverboats and the National Civil Rights Museum are 25 minutes from the hotel. Graceland the Memphis Zoo and the Memphis Botanic Garden are a 20-minute drive. 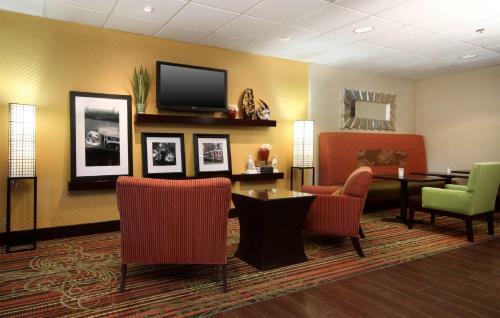 Memphis International Airport is 12 miles from Hampton Inn Memphis – Walnut Grove/Baptist Hospital East.